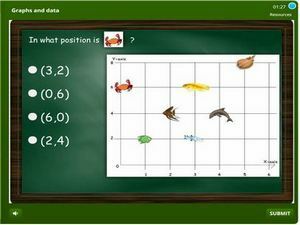 This is a graphs and data quiz for 2nd graders. 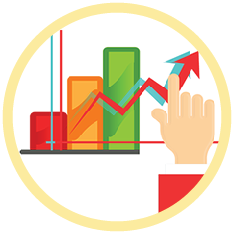 It features activities like: Finding the position of objects in a coordinate plane (X,Y), interpreting tally charts and tables, interpreting bar and linear graphs, Venn diagrams and more. After reviewing and mastering this topic, students will be able to draw graphs based on data collected from any relevant activity. This quiz score will be tracked and aggregated for the whole level so that in the end successful students could earn a certificate. Learn and track your score.